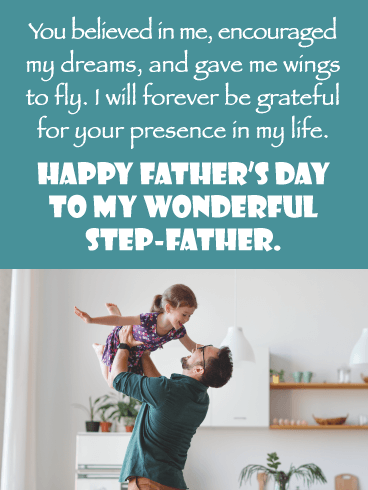 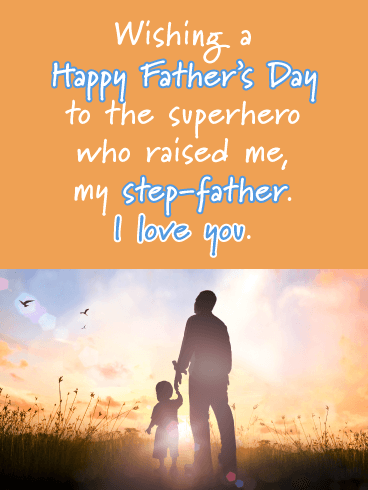 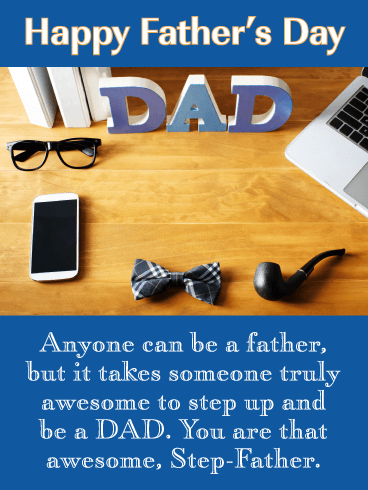 Maybe he can be a little stoic sometimes, maybe he can be a bit grouchy even…but hey, he's still your Dad, and you love him! 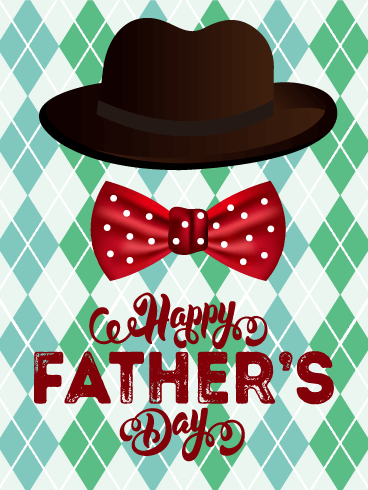 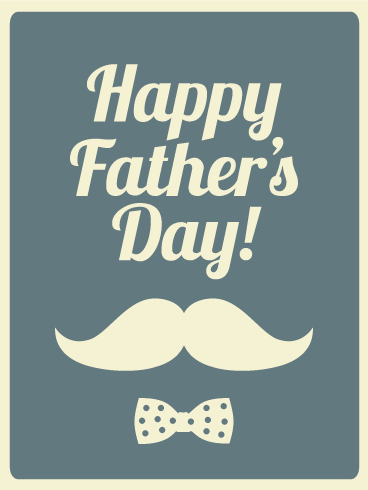 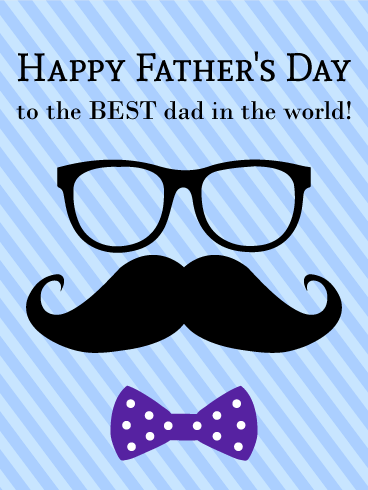 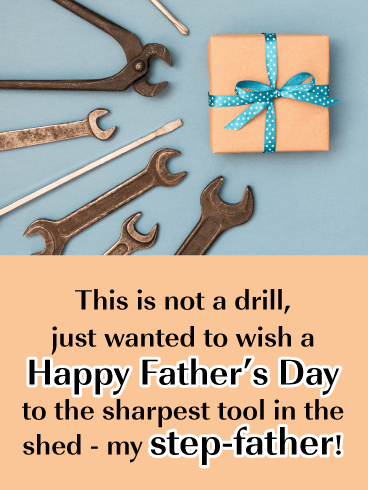 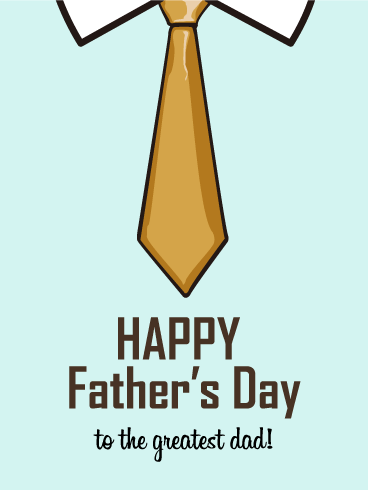 Well this Father's Day card, with its dapper glasses, tie, and impressive mustache is sure to have him crack a smile on his special day! 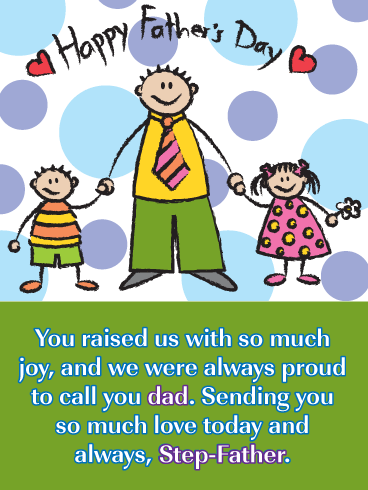 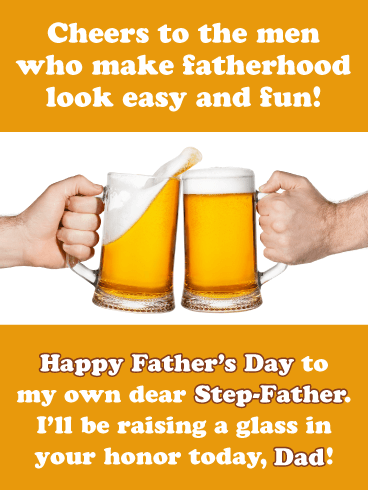 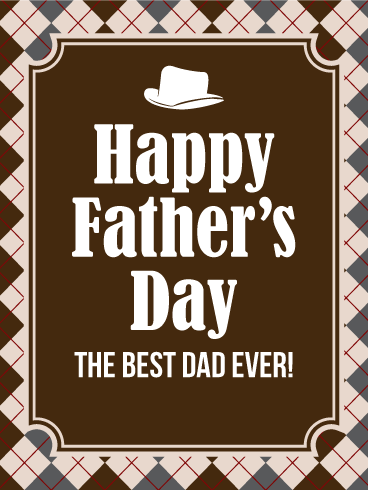 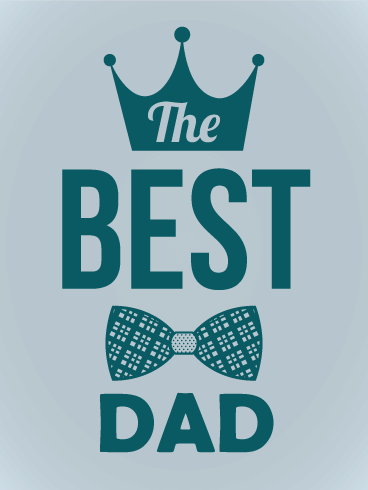 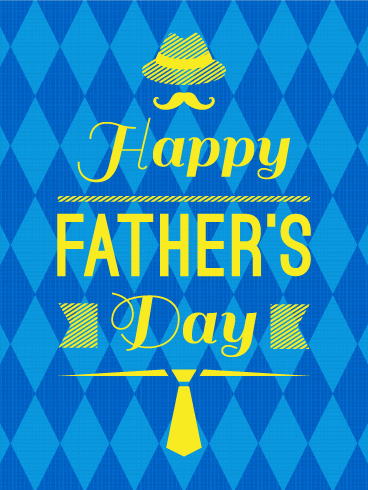 HAPPY FATHER'S DAY - to the BEST Dad in the world!